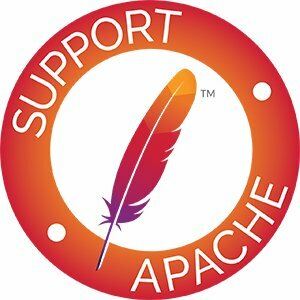 Your current mirror is http://us.mirrors.quenda.co/apache/. If you encounter a problem with this mirror, please select another. If all mirrors are failing, try the *backup* mirrors at the end of the mirrors list, which should be available. Alternatively, view the complete list of mirrors.